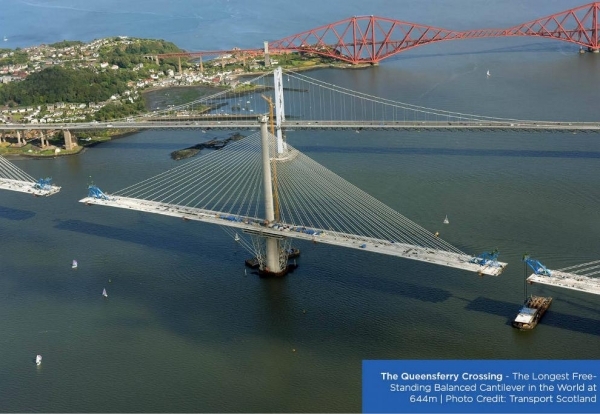 Contractors building the £1.3bn Queensferry Crossing have set a new record by creating the the longest free-standing cantilever in the world at 644m. The bridge deck sections are edging closer and closer by the day as engineers come close to linking the deck sections at the north and south sides of the bridge. When the weight of a 750 tonnes bridge section is lifted the deck deflects by 4m giving the impression the two decks will not meet. 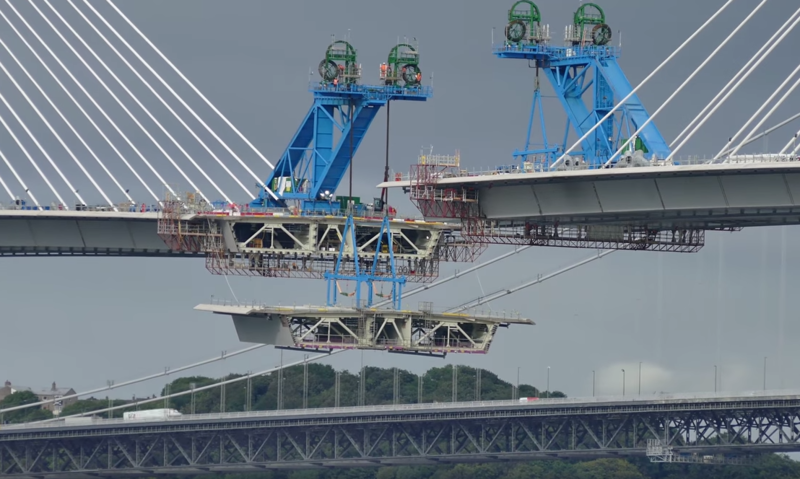 Once work is complete on the project in June 2017, the new Queensferry Crossing will stretch 2.7km in length and will include three single column towers and approach viaducts. 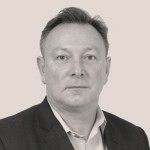 Galliford Try is part of the four-company consortium that includes Hochtief, Dragados, and American Bridge of Pittsburgh in the US building the main motorway bridge over the Firth of Forth under a £790m contract. The structure will become the longest three-tower, cable-stayed bridge in the world and also by far the longest to feature cables which cross mid-span. This innovative design provides extra strength and stiffness, allowing the towers and the deck to be more slender and elegant.